We simply adore Robyn and Matt. Seriously, you will never meet a couple more in love than these two. Robyn radiated beauty on her wedding day, and Matt was completely in awe. 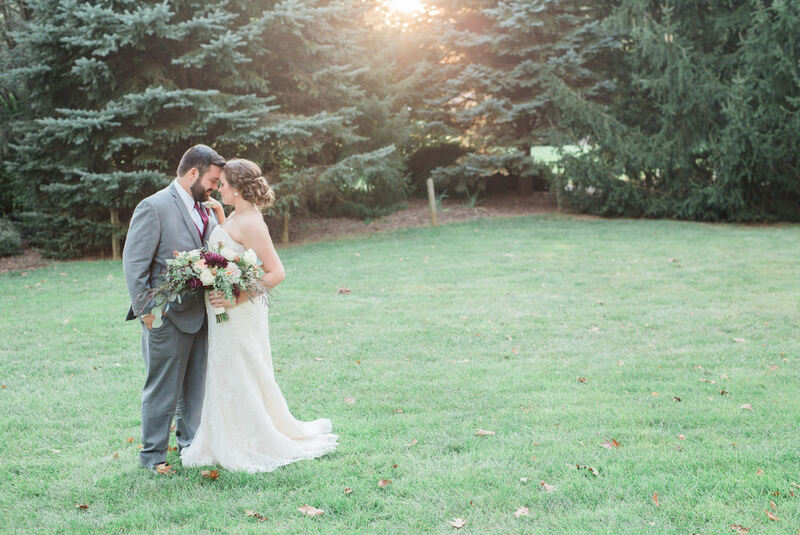 Their Rockfield Manor wedding was full of beautiful flowers (some of our favorite from 2017!) and perfect golden light. Robyn is a graphic designer, so naturally everything was meticulously thought out, down to the simple yet classic table menus. The two of them spent two years dreaming up their Rockfield Manor wedding, and we were thrilled to help capture their day.